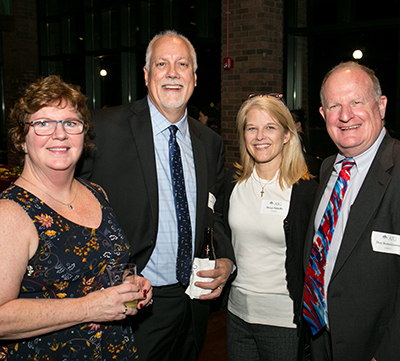 ATG 2018 Top Member Event - Chicago | Attorneys' Title Guaranty Fund, Inc.
What a great turnout! 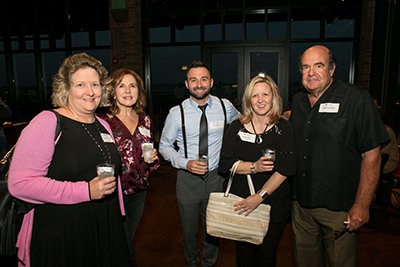 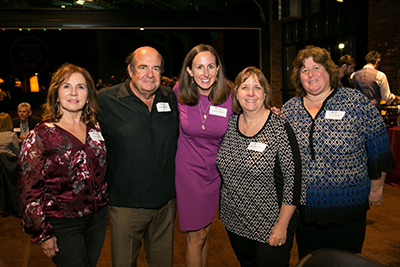 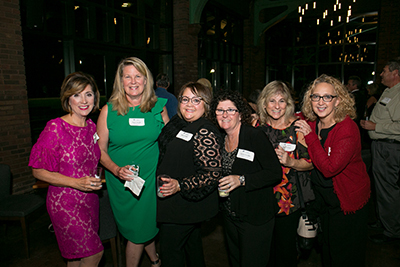 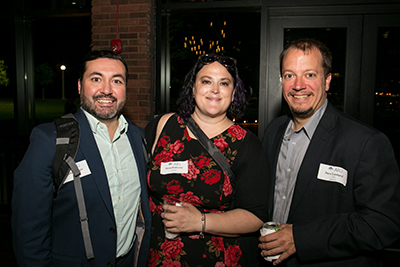 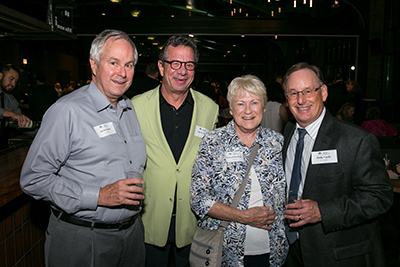 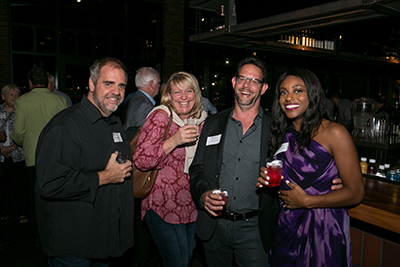 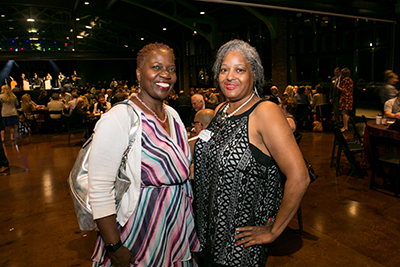 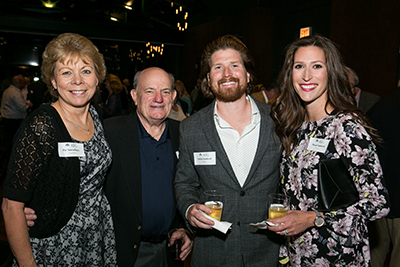 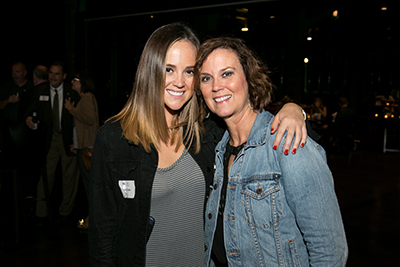 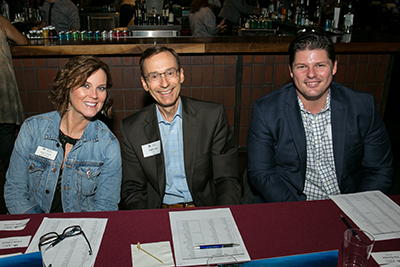 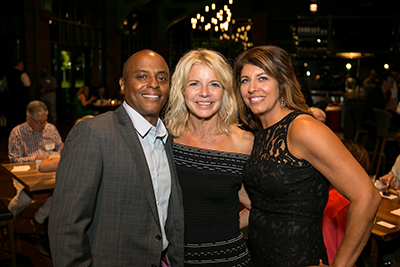 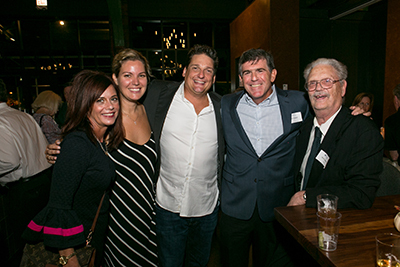 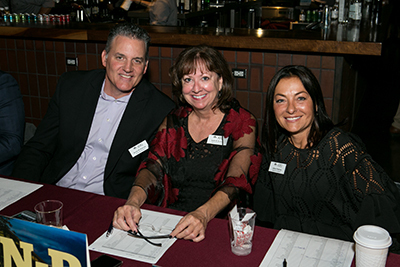 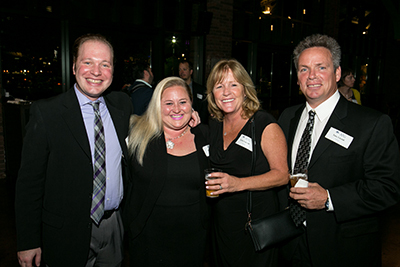 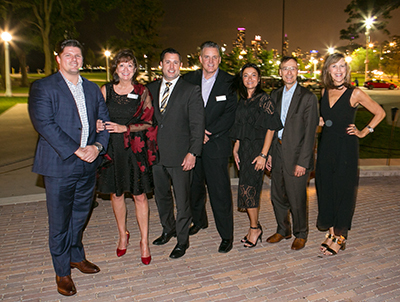 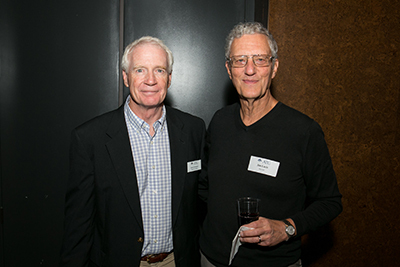 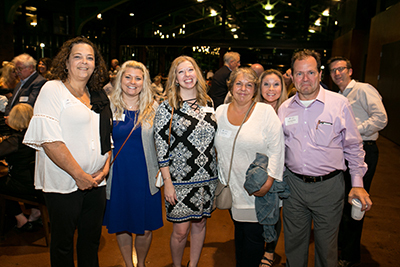 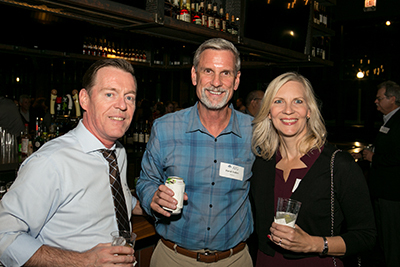 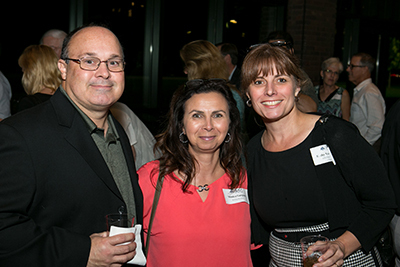 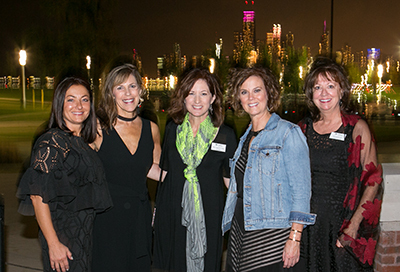 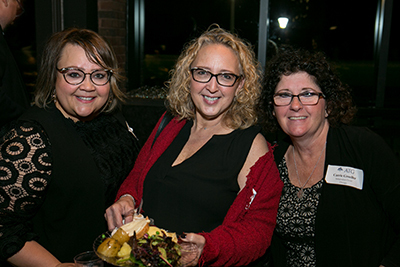 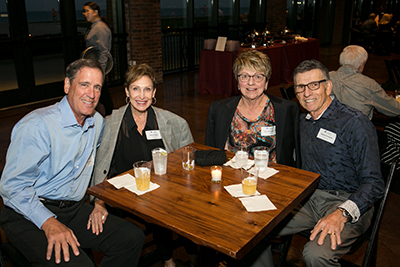 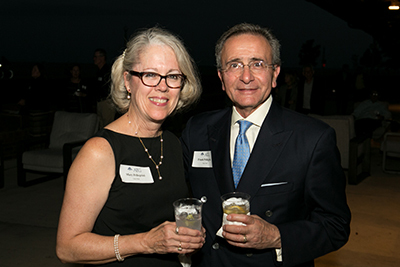 ATG hosted more than 350 at Chicago's Theater on the Lake in the second of two events celebrating our top-issuing agents (see our St. Louis event). 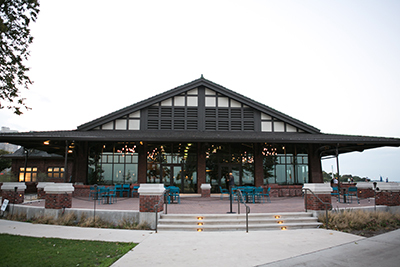 The lakefront location was spectacular, and the warm, breezy weather made the patios and other outdoor areas popular spots for viewing the skyline and the lake. 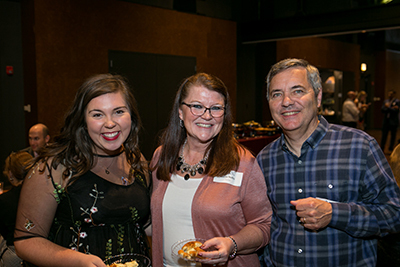 Guests enjoyed a delicious variety of freshly prepared grilled foods and seasonal desserts, including s'mores and homemade donuts. 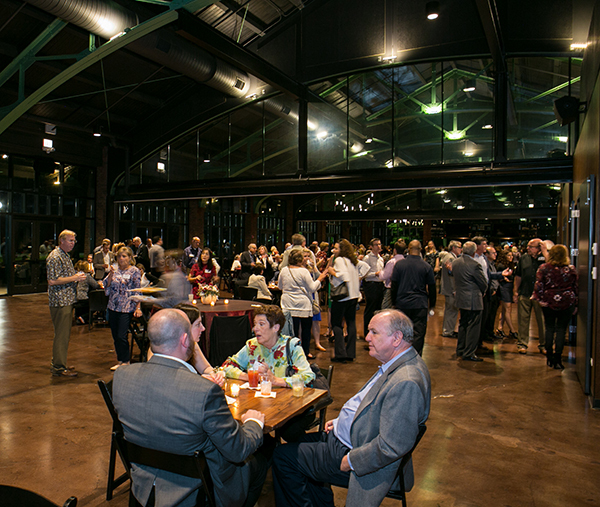 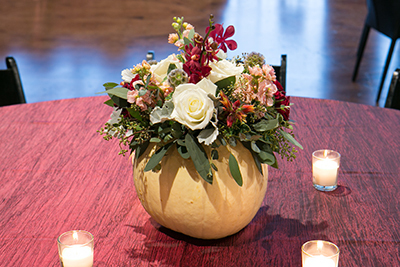 We received many compliments about the location, the food, and the band— check out the Becca Kaufman Orchestra (BKO) and their high-energy performance. 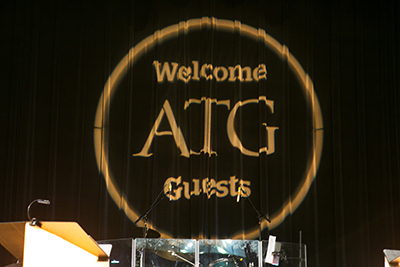 Thanks, ATG agents, we appreciate your business! 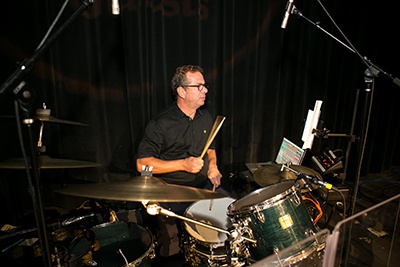 On the page that opens, enter your email address.